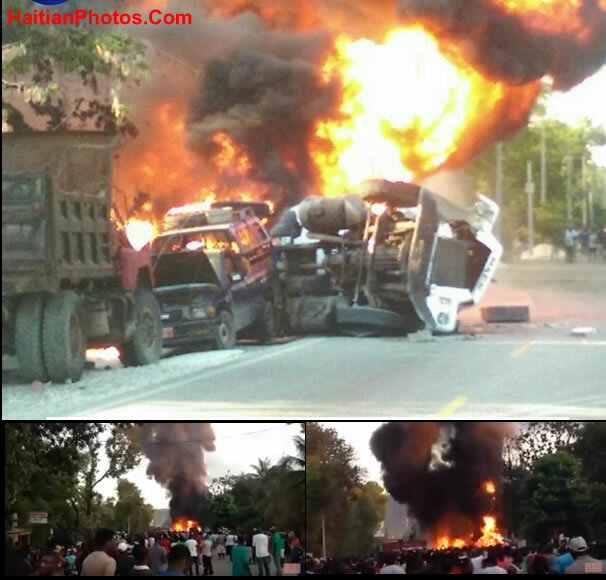 We learned that a gas tanker that was on its way to the city of Leogane exploded and burned several cars. The accident took place on Wednesday, April 13 around 5:00pm in the National route Number 2. This is the second tanker accident in just a few weeks. Recently, a Total gas station in Hinche was engulfed in flames, killing several individuals and burning down 3 vehicles. The village of Belloc has a population of approximately 1,500 individuals. The community maintains neither electricity nor paved roads, but has social structures in place such as a head master, a mayor, and a voudou priest. The village is also home to a sugar cane mill that processes raw cane into cane juice this is done by using a gas generator. The juice is then processed, by boiling, into Kleren, a super-strong rum of 100% proof. The village of Belloc has an excellent water station, which provides potable drinking water in a country where clean water is a precious commodity. Basic sanitary convenience is somewhat absent in many rural areas of Haiti; trips into these area will reveal the fact that water sources are often contaminated through human waste. 240 years after its destruction by a massive earthquake, the town Léogâne, perched on the seaside in Haiti's Ouest Department, suffered a similar fate at the hands of another, the 2010 earthquake that left its footprint all over Haiti, but, probably most distinctly, on the little town by the sea. While it certainly wasn't the only place affected by the behemoth quake, it suffered catastrophic damage estimated to be somewhere between 80% and 90% to the buildings in the small town, due its being at the epicenter of the massive quake. When the earth stopped shaking on that January morning, none of the government buildings in the town were still standing, and the damage to all other property was so extensive, the U.N. declared it the worst hit area of three towns near Haiti's capital. Subsequently, a telecommunications company's building was enlisted to house an impromptu city hall, through which disaster response could be meted out to those in need, including the decimation of information about those places reported affected and the scope of the damage. March 23, 2013, Haiti's Minister of Culture, Josette Darguste, met with URAL (Union of Rara of Léogâne) and Organizing Committee. Rara festivities are traditional national cultural festivals of Haiti that is similar to Easter Triduum and Lent celebrated by Christians. The theme under which the Rara was celebrated by the Léogânais this year was, "Rebwazman se zafè rara". The Martelly-Lamothe government gave it greater visibility. This visibility came as a commitment of the government to promote Haiti's identity development and it was also targeted towards ending the platitude of 'Other Regions vs. Republic of Port-au-Prince'. The members of URAL and the Organizing Committee welcomed Director General of Ministry, his personal office members, Albert Chancy - Advisor to President of the Republic and various other honorary people of Haiti with the sounds of wind lines, bamboo and drums that were played by Rara Modèle d'Haïti group. Nursing is a noble occupation in which the focus is on the care of patients so they may regain or attain, then maintain their best health and a satisfactory quality of life. In Haiti, the nurses entering this field in the recent past are almost certainly graduates from one school, the Episcopal University of Haiti in Belval, Léogâne. The Faculty of Nursing Science of the Episcopal University took on its first class in January of 2005. In the 8 years since they've been in operation, the school has seen five graduating classes. The nursing course they offer is a four-year program, the only one of its kind in Haiti. Haitian government officials, both national and local came together to plan for this year's Raras regional competion and ensuing festival which will run during a three-day event in Léogâne. Raras is street music performed procession-style beginning Easter Week annually. Standard Caribbean instruments are augmented by a Raras trumpet, vaksen. The trumpets are constructed of either metal or bamboo materials. They are played by simultaneously tapping the trumpet and forcing air through it. Raras began as an outgrowth of the slave revolt while Haiti was being colonized. African and Afro-Creole slaves of Saint Domingue started the Raras tradition, which lasted three days from Good Friday until Easter Monday. 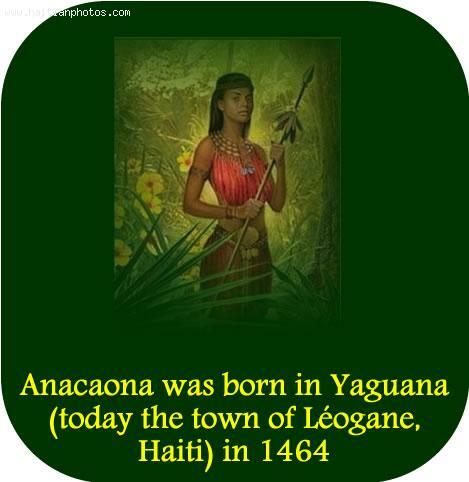 One town that felt the full blow of the 2010 earthquake in Haiti is Leogane, which is located in Ouest Department. This seaside town was the epicenter of the devastating 7-magnitude earthquake that killed tens of thousands of people. Between 20,000 and 30,000 people were reported dead in the town when the tremor rattled it on January 12, 2010. The number of casualties is not the only mark of devastation that the disaster left in Leogane. A United Nations assessment also found out that up to 90% of buildings in the town were damaged, making it the worst affected area. The damage it received from the disaster was greater than that in the capital of Port-au-Prince. The Sainte Rose de Lima School, which is considered the heart of the city, was destroyed. As well as other important buildings such as the Saint Croix Hospital and the commercial strip the Grand Rue. 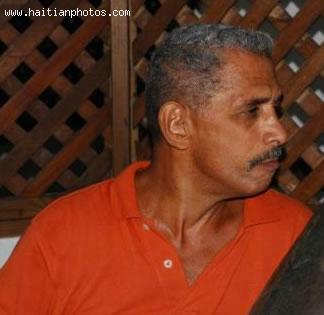 On Saturday December 8, 2012, businessman Jules Edouard Moscoso who is close relative of the Moscoso children who were kidnapped about two Months ago and received their freedom after the intervention of the U.S government was assassinated in the city of Leogane. He was found shot dead in his business, next to a UN base, in Léogane Sunday. Some of the people interviewed declared to have heard gun fires during that night. The 57 year old Jules Edouard Moscoso is the natural cousin of Robert Moscosso, the father of the two young Moscosso children kidnapped by the Clifford Brandt network. As you may know, Clifford Brandt, a son of one of Haiti's most prominent families, was arrested on charges of kidnapping. 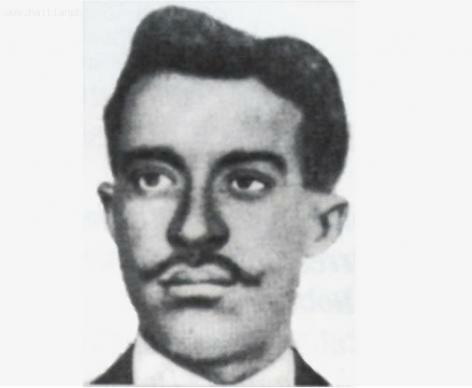 It is largely suspected that the killing of Jules Edouard Moscoso is not unrelated to the kidnapping of the Moscoso children and the arrest of Clifford Brandt. Haiti has welcomed former United States President Jimmy Carter as he returned to the country to help build houses for people who lost their homes during the 2010 earthquake. Carter and his wife, Rosalynn, were implementing a rehabilitation program with Habitat for Humanity. Some 600 volunteers were also helping to build 100 houses in the town of Leogan, which was the epicenter of the quake that killed thousands of people and destroyed homes, buildings and infrastructure. During his visit, the 88-year-old former president also called on donors to fulfill their billion-dollar pledges to Haiti. It can be recalled that countries and institutions vowed to donate some $4.46 billion to Haiti. However, the United Nations said that only about half of the money has been released so far. The delays were attributed to problems that some donor countries are facing. Donors are also reportedly waiting for the new Haiti government to adjust and settle as President Michel Martelly assumed presidency only last year. Carter said that everyone should support the government in helping revive the country.